Briess Mesuite Smoked Malt delivers a mellow mesquite smoke flavor without the harshness that mesquite can deliver. This toned down flavor is achieved through a blend of mesquite and other hardwoods. 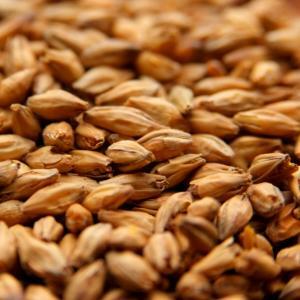 Use in a variety of beer styles to develop complexity or rich, robust smoky flavor. Sold per pound. 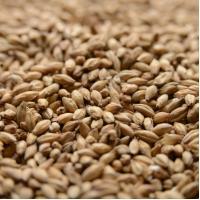 Briess Mesquite Smoked Malt delivers pronounced smoke flavor. We recommend limiting usage to 60% of the grist.